The heart of a neonatal mouse is capable of self-repair after tissue damage. However, this ability disappears during the first week of life. Researchers at the University of Helsinki investigate the molecular mechanisms underlying myocardial regenerative ability. Advantages within the field could be of benefit, for example, in the development of novel treatments for patients to regain heart function after myocardial infarction. "We used a combination of different systems-level techniques and utilized the tools of transcriptomics, proteomics, metabolomics and bioinformatics. 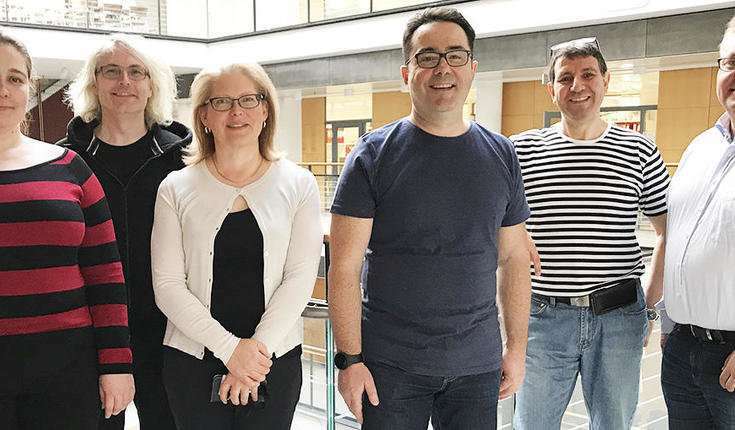 Co-operating with the top experts from different groups at the Meilahti campus, we were able to get a very comprehensive view of how the heart's metabolism is re-programmed within the first postnatal week," says Docent Esko Kankuri. "Utilizing a 'multiomics' approach, we identified several cellular message pathways and processes that affect the re-programming of heart metabolism after birth. We discovered core molecular level events behind the regenerative capacity of the heart. Through our research, 1 937 proteins, 612 metabolites and 2 586 gene loci were associated with these processes," Kankuri adds. "These results also help us to understand the mechanisms of the human heart disease and what molecular factors affect myocardial regeneration. Understanding these mechanisms can open up possibilities for developing new types of treatments," says Docent Maciej Lalowski.